The following recipe uses the Easy Recipe Pro Plugin. She’s sleek and svelte with her minimalist approach and clean design, but she sure packs a punch when it comes to features. Click the “Buy Now” button in the sidebar. Download your new child theme. 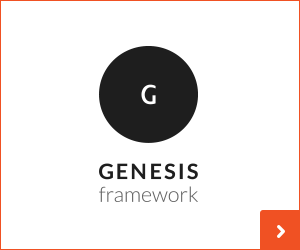 Install your theme on top of Genesis 2.0.